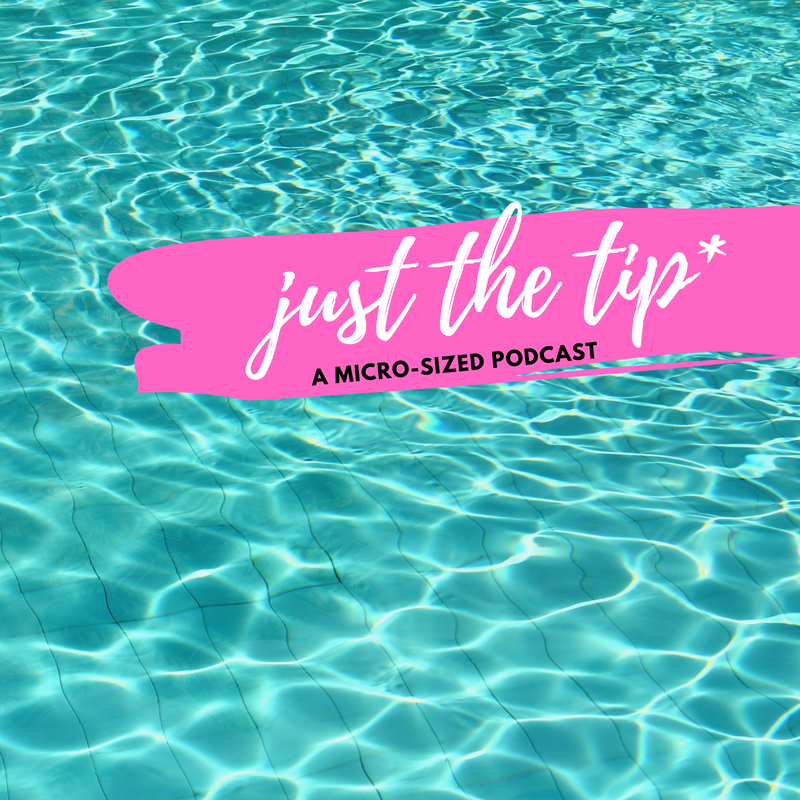 In a world of diminishing attention-span, Just The Tip* is a micro-sized podcast that entertains without holding you hostage. Join hosts Ishea and Mike each week for their often humorous, always millennial take on "the tip" of what is happening in culture. 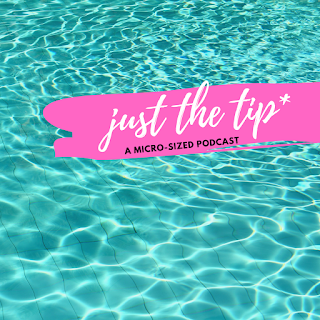 Each episode is never more than 15 minutes because let's be honest... sometimes size really does matter.